Digital menus have become more and more popular among bar operators for their convenience and polished look. 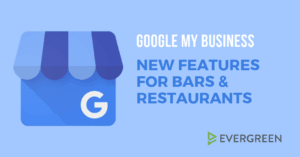 But savvy owners also know that TV menus can make a big impact on a bar’s bottom line. 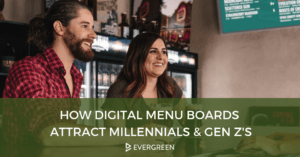 In fact, multiple studies (like those cited below) show that digital menus are viewed more often, increase average ticket sales and improve guest experience. 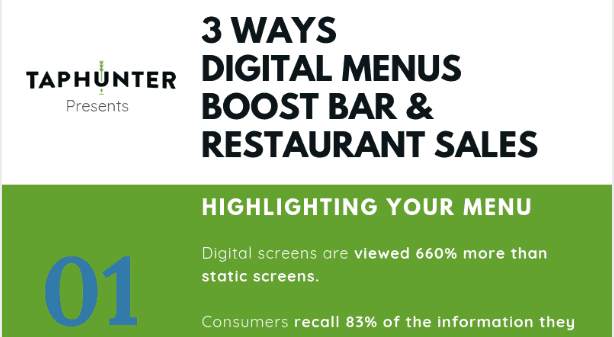 Check out the infographic below for the top three ways TV menus boost bar and restaurant sales. 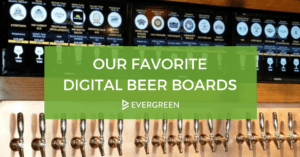 HOW COULD DIGITAL MENUS IMPROVE YOUR BAR SALES? LEARN MORE.